Delta Air Lines Inc. has received government permission to operate its namesake service and its Northwest Airlines subsidiary as a single carrier, a Delta executive said Thursday. The single operating certificate from the Federal Aviation Administration allows Delta to put its code on Northwest flights and phase out the Northwest name. That process will be complete in the first quarter of 2010. For now, travelers won't notice anything different. Delta, based in Atlanta, acquired Eagan, Minn.-based Northwest for $2.8 billion in stock in October 2008 to become the world's biggest airline. Delta and Northwest are now one airline, meaning that for the first time pre-merger Northwest operations will be combined into Delta's operations, Chief Operating Officer Stephen E. Gorman said in an internal memo. More than 80 percent of pre-merger Northwest aircraft have already been painted over with the Delta livery. 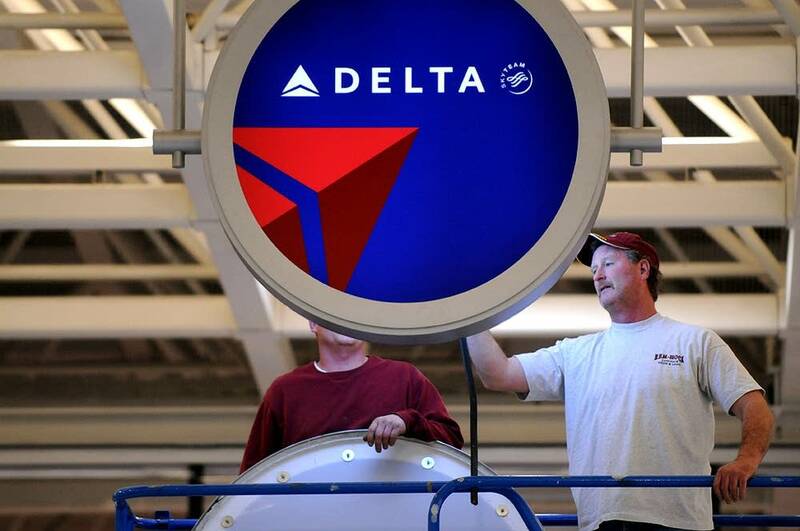 Employees of both carriers are wearing the same uniforms, and the two carriers frequent-flier programs have already been combined under the Delta SkyMiles brand. But operationally, the two carriers have been kept separate while Delta sought the FAA certificate. Delta plans to operate Northwest-coded flights until all seats and fares are consolidated in Delta's reservations system. Once that occurs, it will remove the distinction for passengers of purchasing on Delta or Northwest, and the Northwest Web site will be folded into Delta's. Still unresolved for Delta is its effort to lure Japan Airlines Corp. away from its alliance with American Airlines and into Delta's SkyTeam alliance. There's been no word on a decision by JAL, which is said to be teetering on the verge of bankruptcy. Delta also is dealing with the aftermath of a failed terrorist attack on a Northwest flight from Amsterdam to Detroit on Christmas.